The much-anticipated exclusive menswear collection designed by GQ’s four Best New Menswear Designers in America for 2013, finally hit the stores today. The limited-edition capsule collection created by Aviator Nation, Ernest Alexander, Bespoken and Baldwin is now available online at gap.com or at select Gap Stores. 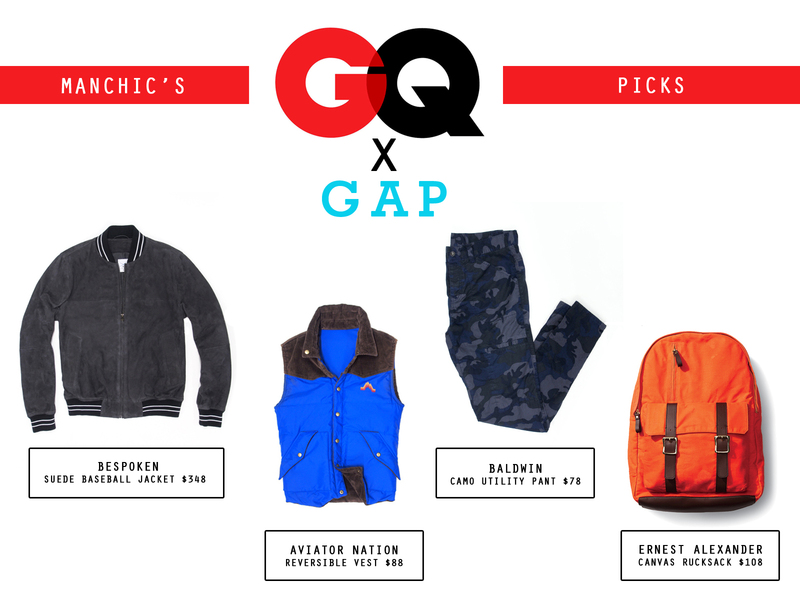 Here are my picks from #GQxGap. 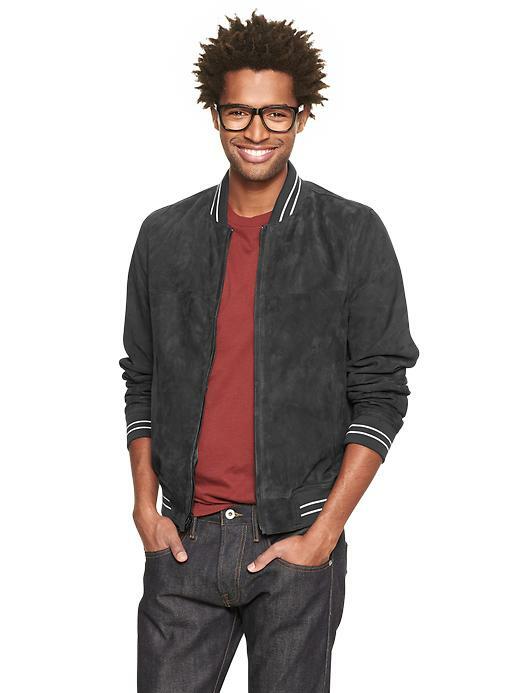 Suede Baseball Jacket, $348 – Pricey but worth it. Bespoken Brothers Liam and Sammy Fayed fuse Savile Row traditions with a youthful rock ‘n roll attitude to create sharp, modern menswear. 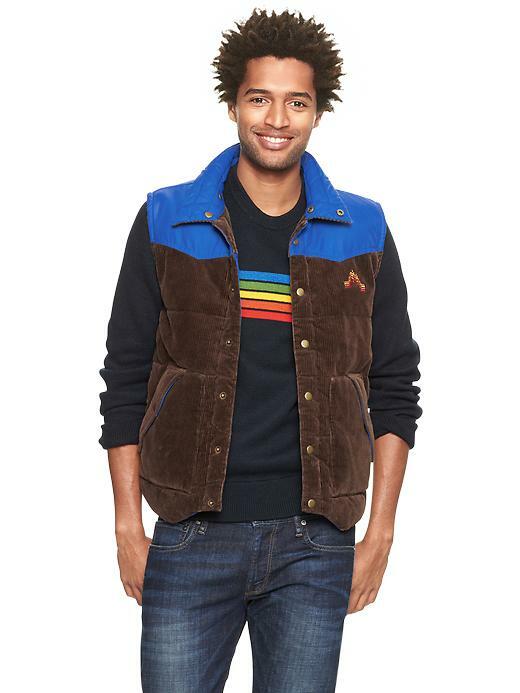 Reversible Vest, $88 – Rainbow Brite anyone? 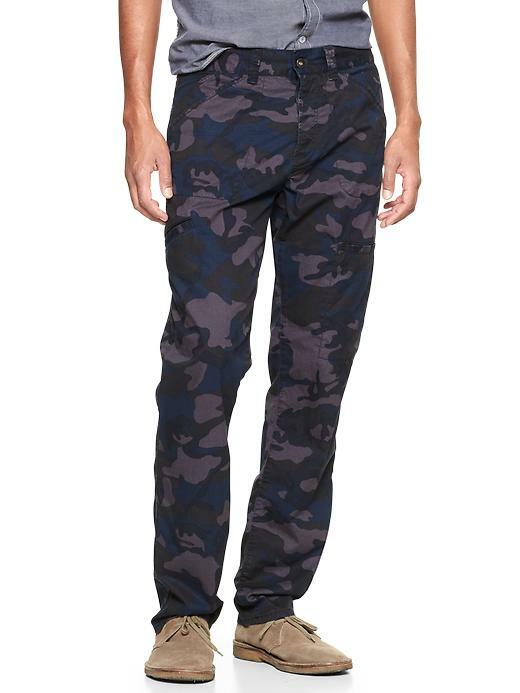 Camo Utility Pant, $78 – They fit perfectly! Baldwin Minimal, modern, and decidedly masculine, Kansas City-based Matt Baldwin fuses timeless functionality with a clean architectural aesthetic. 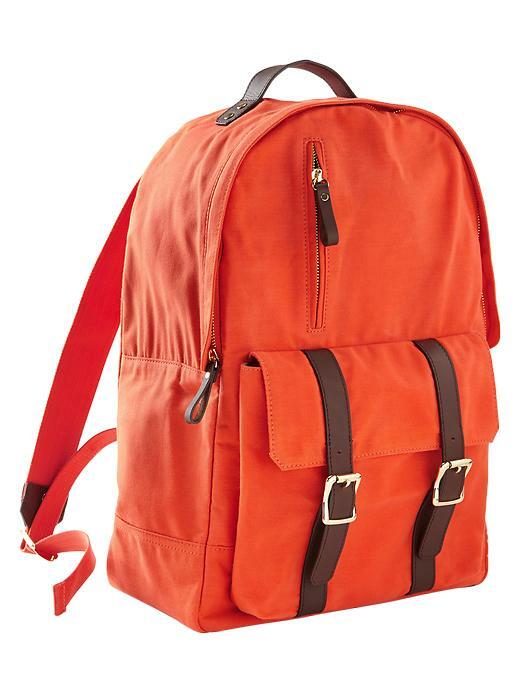 Canvas Rucksack, $108 – One could never have too many bags, right? Ernest Alexander Handcrafted using heritage materials and authentic finishes, Ernest Alexander takes the rugged yet refined man from workday to weekend in style.